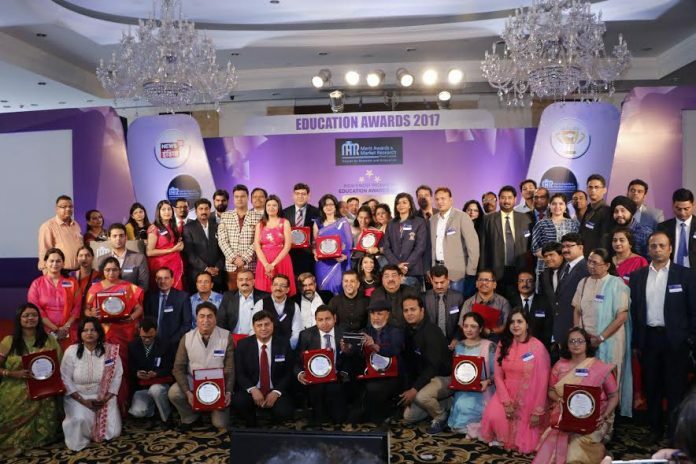 New Delhi: Tula’s Group, a visionary group of institutions dedicated to serving the community by recognizing diverse needs of individuals, has been recognised as ‘Best International Boarding School In UK’ and “Best Engineering College in North India” at the prestigious India’s Most Prominent Education Awards 2017. 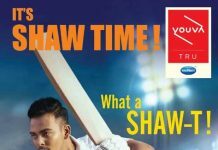 The awards were hosted on 18th March 2017 at Shangri-La’s Eros Hotel, New Delhi, where awardees were presented with a certificate and trophy of excellence by esteemed Chief Guest of the Day, Chetan Bhagat a renowned Indian author, columnist, screenwriter, television personality and motivational speaker. 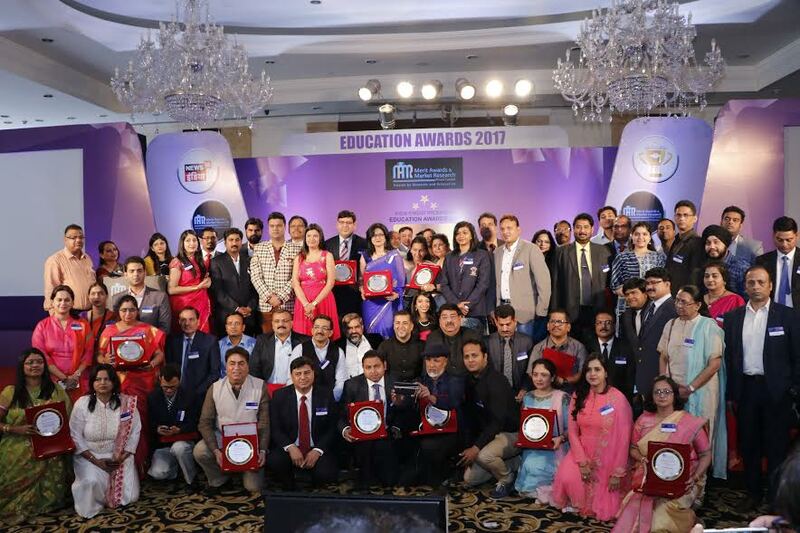 Organized by Merit Awards and Market Research 2017, in association with News18India (IBN), the Awards recognize the true leaders and achievers of Education industry who have made a significant difference through their contribution in society. The selection is based on the virtue of various quantitative, qualitative and statistical analyses, performed by the Market Research team. Tula’s group has always been at the forefront of educational excellence, committed to create a premier educational journey and make young minds proficient enough to explore new and unchartered avenues with strong conviction and care. “The ancient Indian Gurukul system is a time-tested, organized and secular education system. At TIS, we believe in merging modern infrastructure of education with the ancient Gurukul Methodology where students reach out to their wise gurus for obtaining knowledge as well as spiritual counsel. This has been the foundation of our success.” he further added. The school follows the Gurukul system, encouraging personal and professional development through respect, appreciation and a commitment to general education, as a foundation for life-long learning. Tula’s institute envisages creating a premier educational institute committed to making young minds proficient enough to explore new and unchartered avenues with strong conviction and care.